Three years ago, Canadian actor and producer Dany Papineau was on the verge of bankruptcy after self financing a movie project that ran out of financial steam. Papineau, 40, was resigned to the fact he would have to sell his home in order to pay back his debts. He tried to sell some property to raise enough cash to get rid of his debts.But the house didn’t sell. 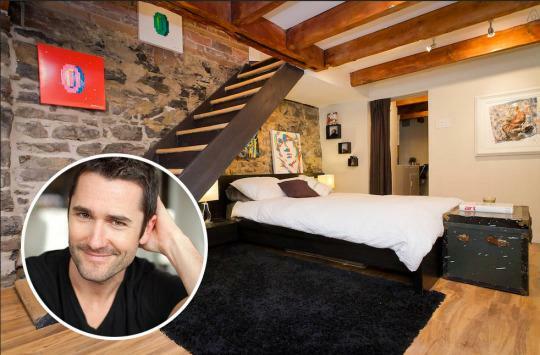 So in a bid of desperation, and at the advisement of his realtor, Papineau and his partner put the home up for rent on Airbnb in an attempt to cover the home’s costs while it was up for sale. “Once it started, we started to get so much revenue that it just didn’t make sense to sell it anymore,” he told Yahoo Travel. 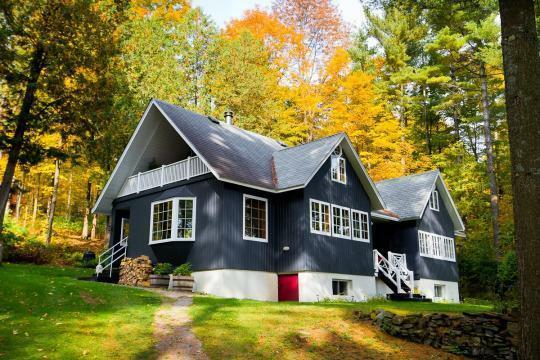 Rather than being a short term buffer for the couple, their home-rental side business became a major success. It ended up digging them out of their financial hole and became the couples main source of income. In the past two years they generated over $200,000 in income from their property. Of course, it wasn’t all easy. “At first i had so many problems making it work. I would book anyone and let anyone stay there. That led to some problems because we didn’t have the best guests,” Papineau said. Some of those bad guests included a group of locals who rented out his house to throw a large party there, resulting in upset neighbors, a visit from the police and $4,000 worth of damage. But with no one to go to for advice, Papineau had to learn through trial and error. 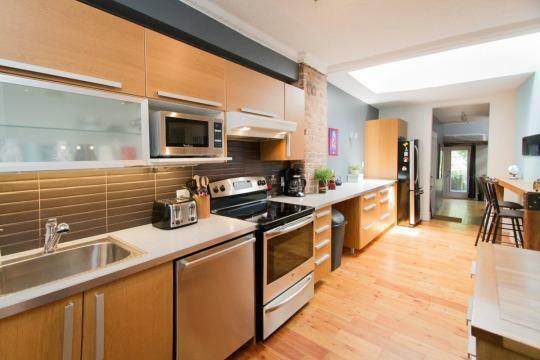 One rental home turned into two, which has since turned into four, and Papineau became more motivated by the idea that he could share his success with others. A year after his journey began, he launched his website Airbnb Secrets where aspiring AirBnB hosts can purchase a crash course in how to rent out their property successfully. 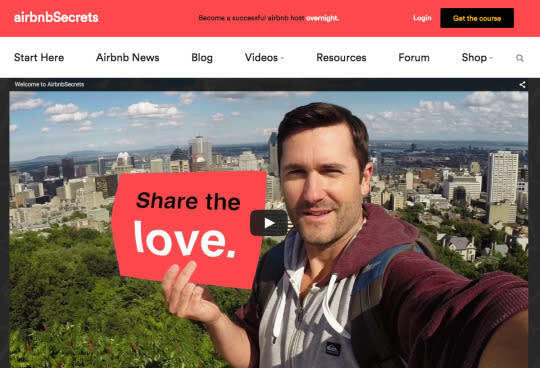 According to Papineau, the site is now going through some major changes and is set to become a “one-stop-shop” for all things AirBnB. “We have launched a blog, a forum for people to discuss both their good and bad experiences as well as a news page to keep people up to date on the business side of AirBnB,” shared the entrepreneur. An added benefit of the business is that it has allowed Papineau to travel a lot more. “Last year I traveled a lot,” he told us. “I was shooting a commercial for over a month and we visited Thailand, India and Greece. Then i filmed in Hawaii for a week. I spent five days in LA, three weeks in Mexico, three weeks in Vancouver. I was gone for three months of the year and i was still able to manage all of my Airbnb business remotely. But despite all his success with his business, Papineau is still actively pursuing his acting and producing career.